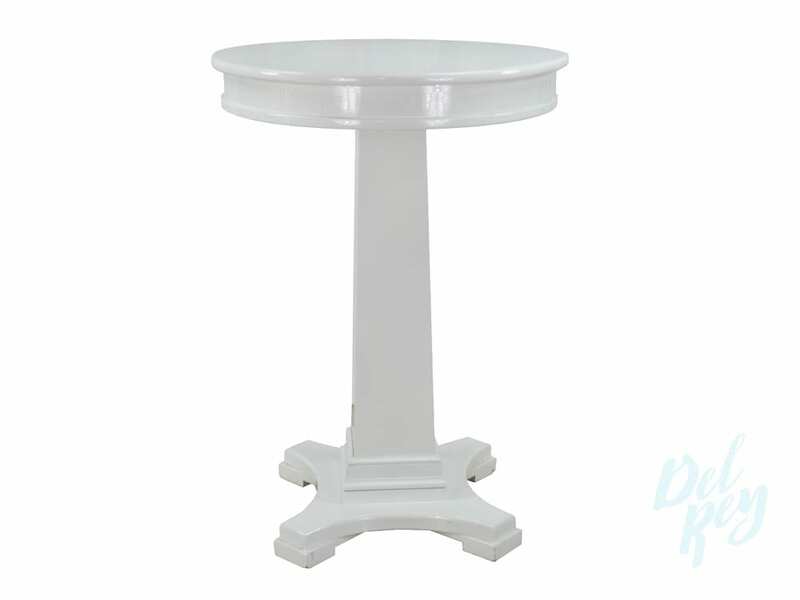 Cocktail tables from Simple and Versatile to Sophisticated and classic. 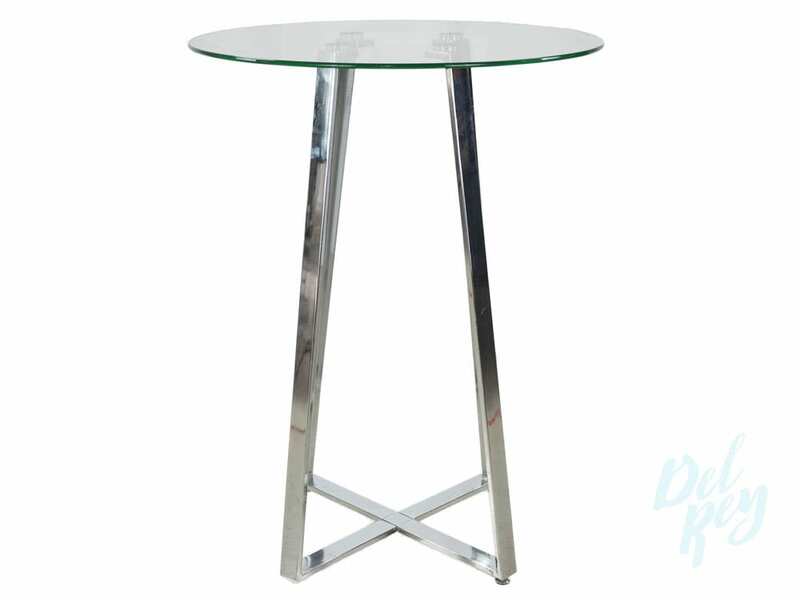 Modern Glass Top Cocktail Table – 23″ diam. 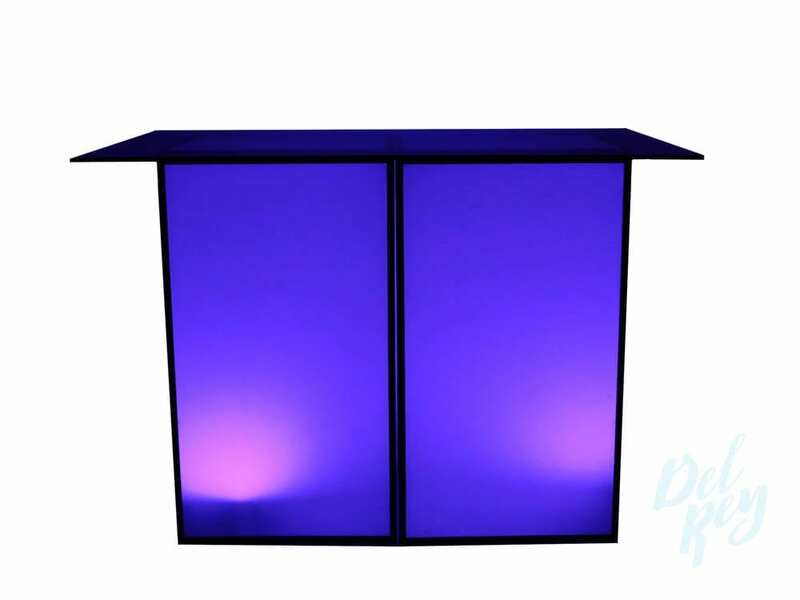 Modern Glass Top Cocktail Table – 27″ diam.